Tiny Toy Dump Truck Thingy created by madscifi Created on Jun 29, 2011Featured on Jun 29, 2011 A tiny toy dump truck, no assembly required. Captive wheels and dump box. 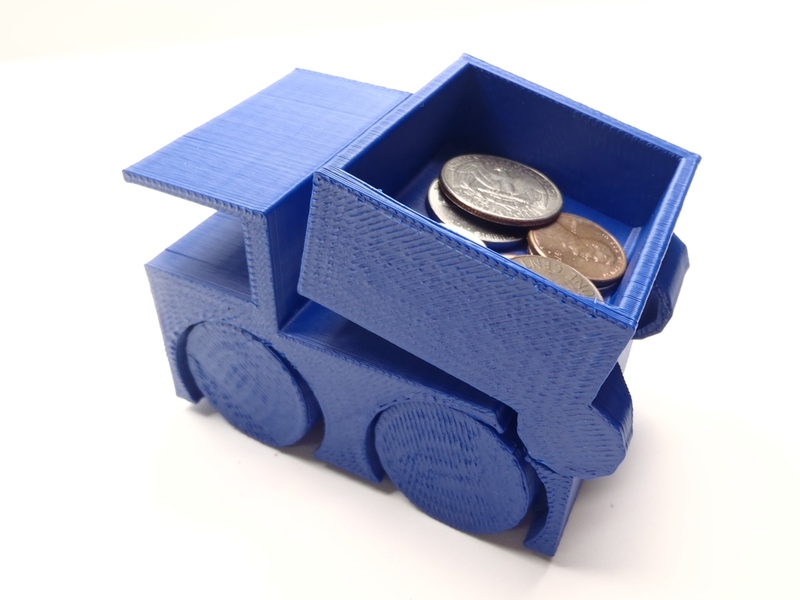 Sample 3D Printed Part Tiny Toy Dump Truck Thingy created by madscifi Created on Jun 29, 2011 Featured on Jun 29, 2011 A tiny toy dump truck, no assembly required. 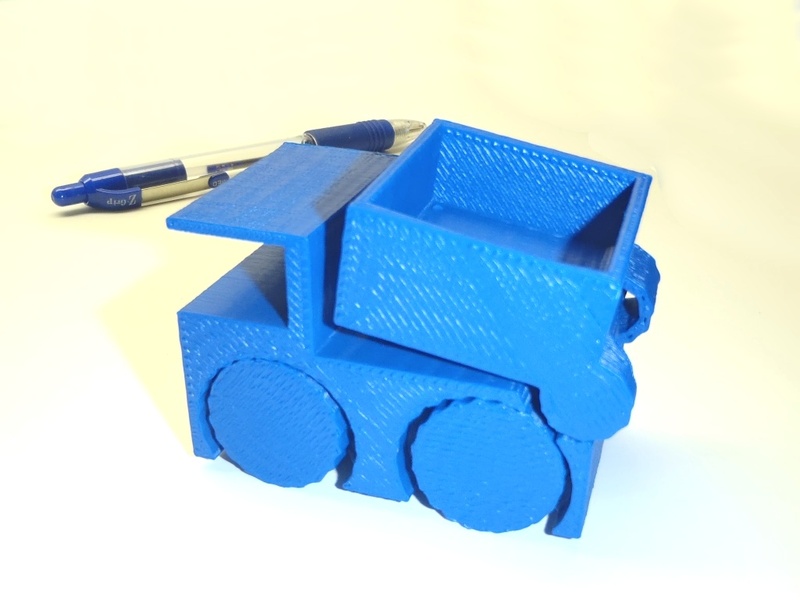 This is a sample 3D printed part with captive wheels and dump box is made with ABS. 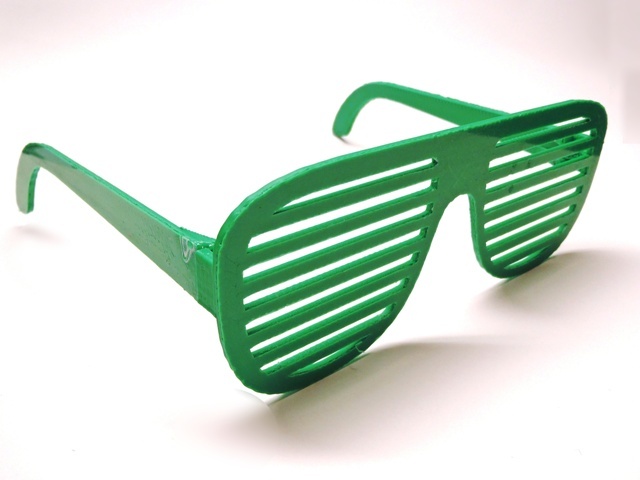 This is a copy of Teardrop Shutter Shades For Print. 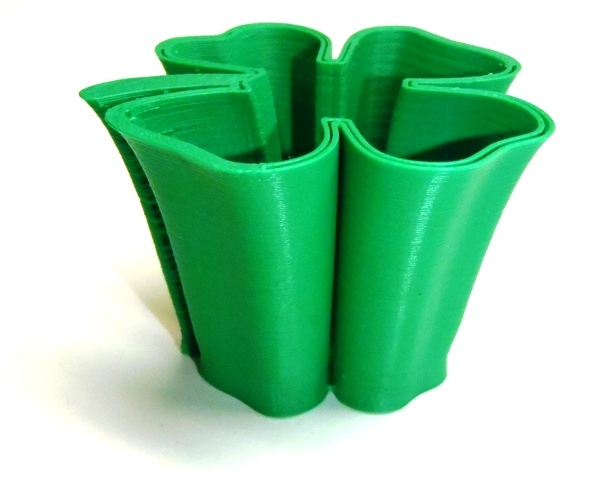 The original “thingy” was created on May 4, 2012 byjpl4 and can be found on Thingiverse. 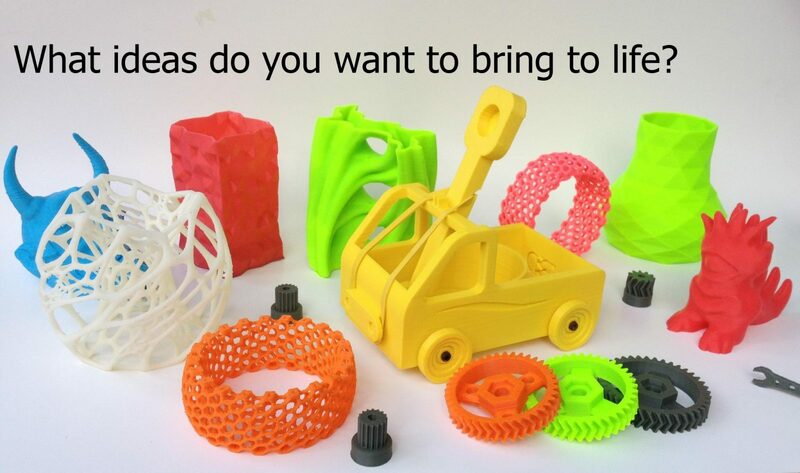 Our 3d printer is a durable desktop factory, capable of performing accurate rapid prototyping. The user can make changes to their design “on a fly” and immediately print out a new prototype. 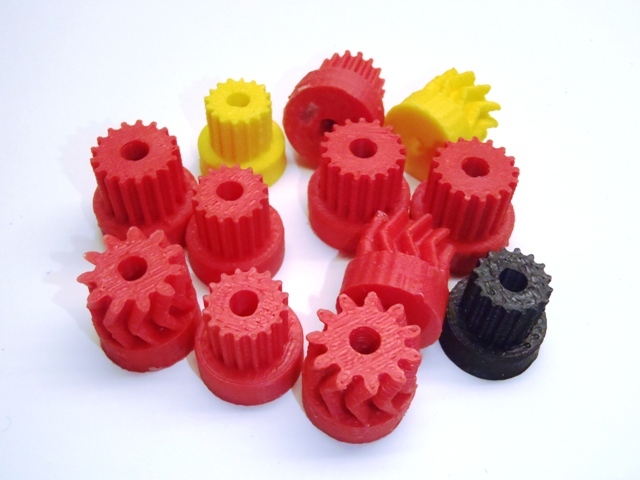 These various models of gears where designed and redesigned over a course of two days. The possibilities are endless. 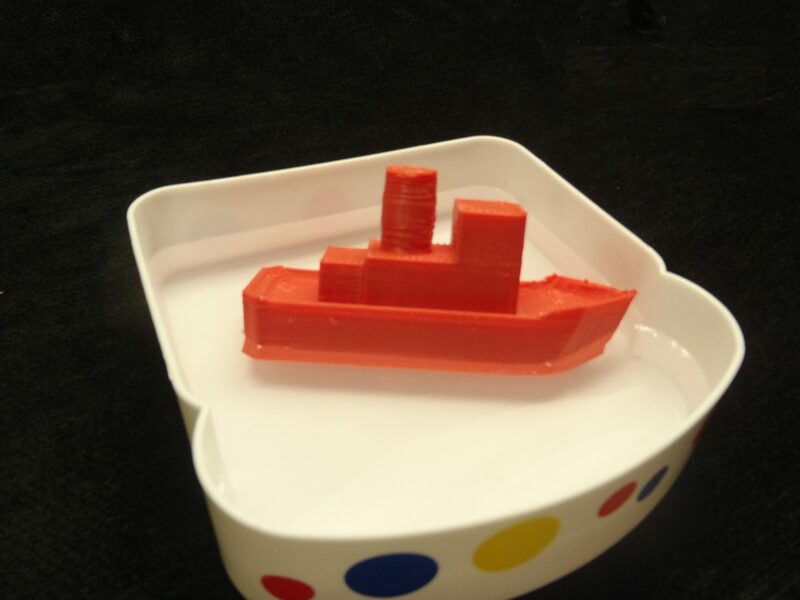 You do not have to be a mechanical engineer to create -if you can imagine – then you can print it in 3d! It works! 3D printed fully functional whistle. This whistle was 3d printed with red ABS filament and a .50 nozzle in under 15 minutes. 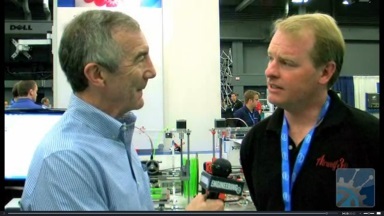 Introducing Airwolf 3D Printers. Where beauty meets form and function. 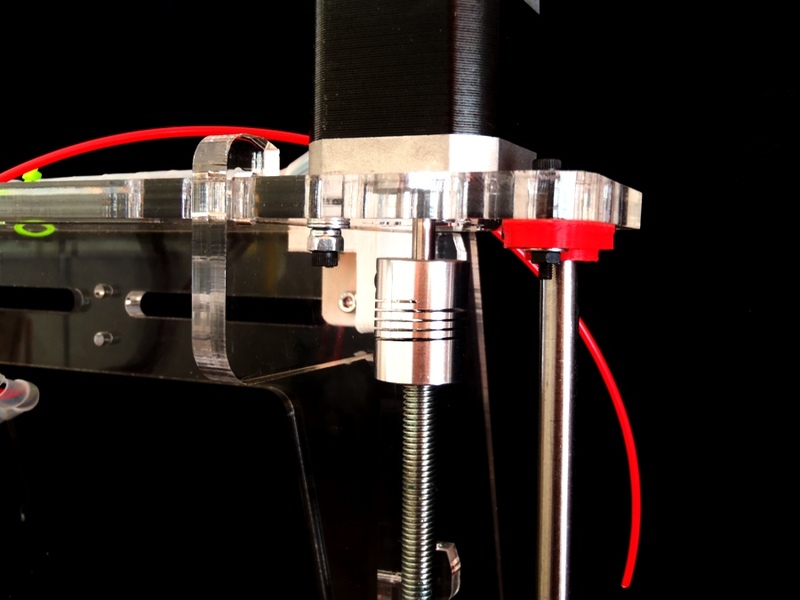 A rare new 3D printer capable of printing at high speeds, without missing a beat. 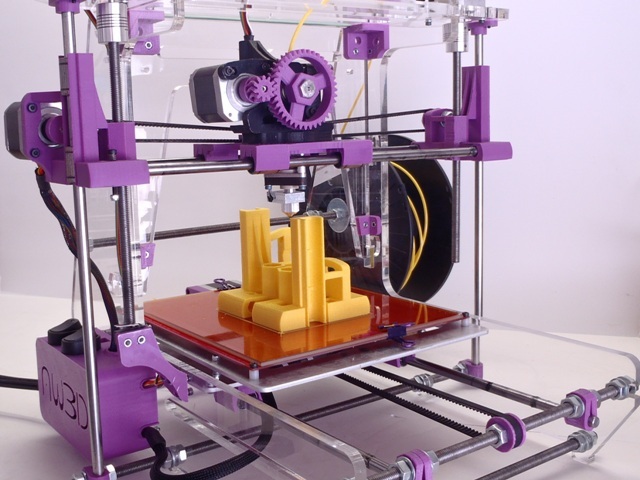 Click here for 3d printer features. 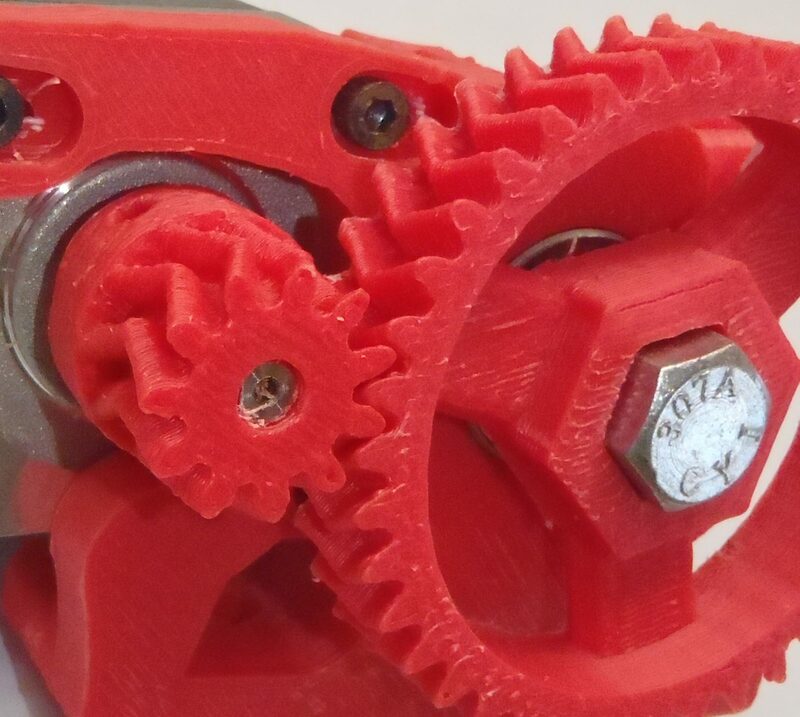 These gears where printed with an Airwolf 3D printer with ABS filament. 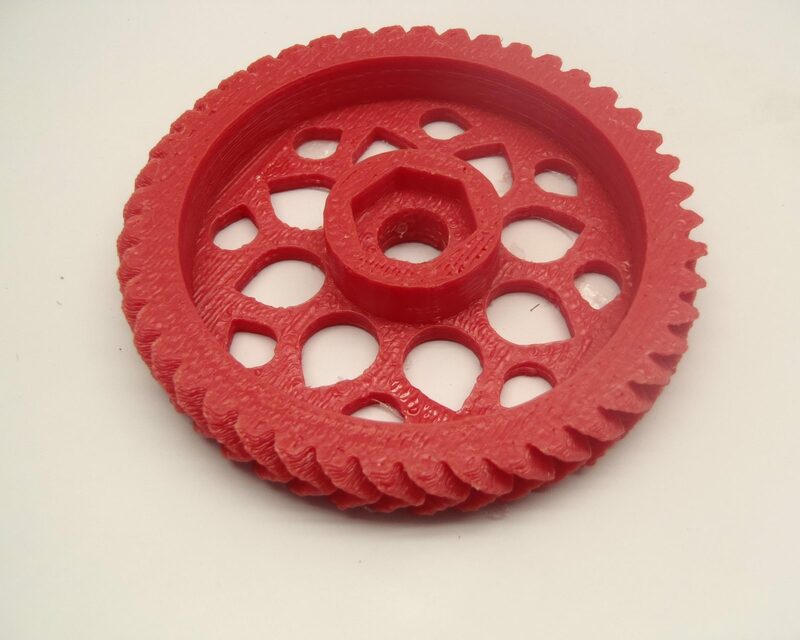 The herringbone gear is the centerpiece of our 3D printers. 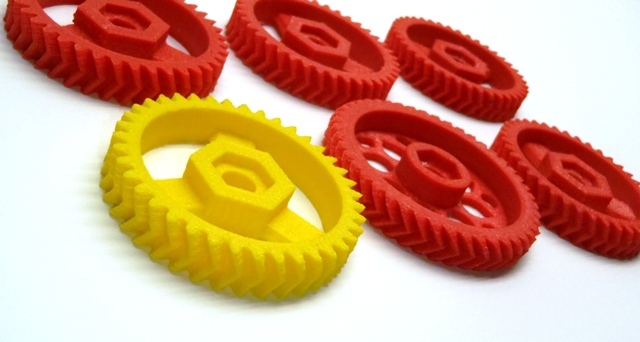 Gears can be made in ABS or Polycarbonate materials. 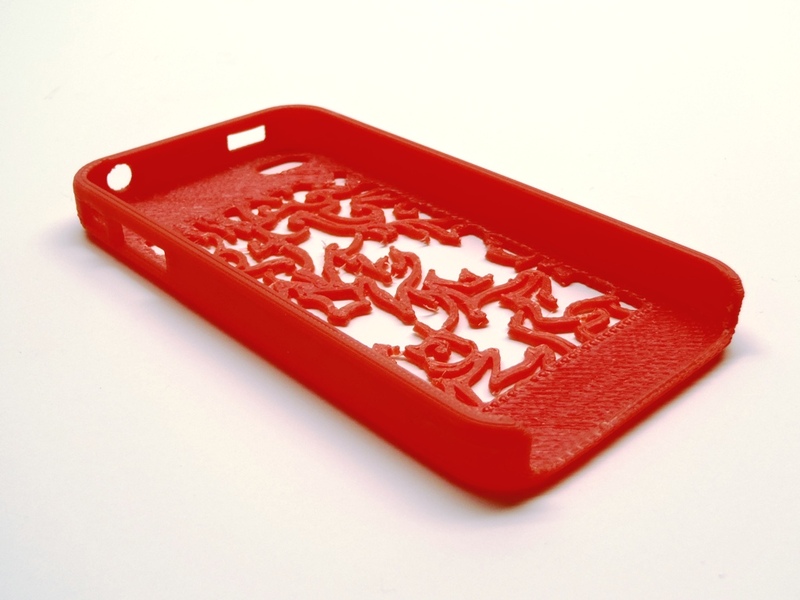 3D Printed Herringbone – teardrop gear in Red ABS. Click to enlarge.